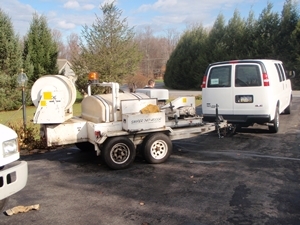 Pumping Bern Township Septic Tanks And More! 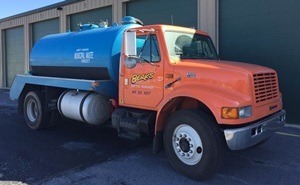 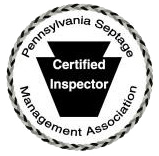 We're Scott Bailey's Berks Septic Service and we provide professional, prompt, friendly and affordable septic pumping services in Bern Township and other towns and communities in and around Berks County, Pennsylvania. 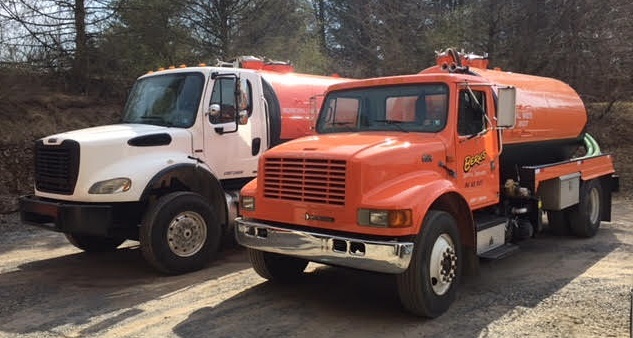 If you are looking for septic tank cleaning or pumping, or if you have a holding tank and it's time to pump out your tank, we're ready to serve you! 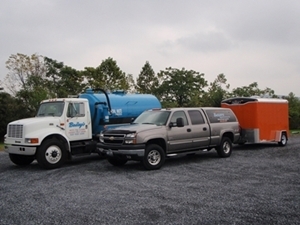 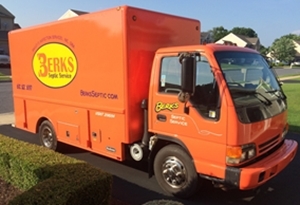 At Berks Septic Service, owned and operated by Scott Bailey and his team of professionals, we do more than pump septic tanks; we're a full service septic system company. 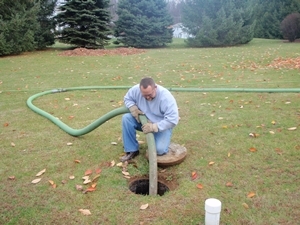 In addition to offering pumping services in Bern Township, we perform expert septic inspections, maintain and repair residential septic systems, and accurately diagnose the causes of any septic and sewage problems. 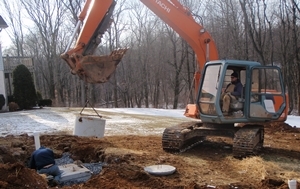 We're qualified to service all of your septic system needs in Bern Township, not just the simple task of pumping your septic tank or holding tank. 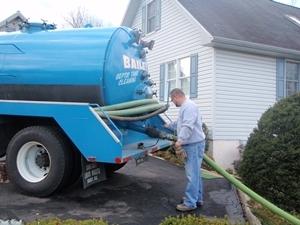 If you would like to schedule pumping of septic tanks in Bern Township, or if you have any questions about our services, call us today!